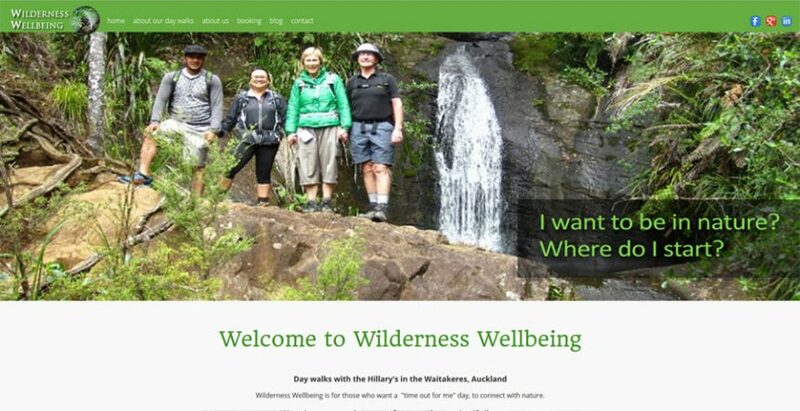 This is the latest version of Tesseract theme, which I have developed for Wilderness Wellbeing in Auckland. The theme has now has changed its Content Editing tools from Page Builder, to Beaver Builder. I have noticed how much easier it is to edit blocks of content now that it has the Beaver Builder.